Metal-Seated Butterfly Valves with Lug or Wafer Body. These valves are lightweight, low cost, suitable for throttling or shut-off service, and minimal leakage in fully-closed position. 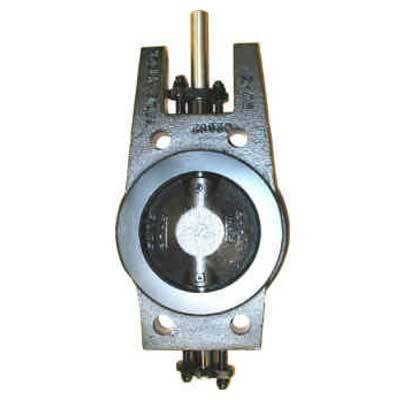 Metal-Seated Butterfly Valve with threaded ends. 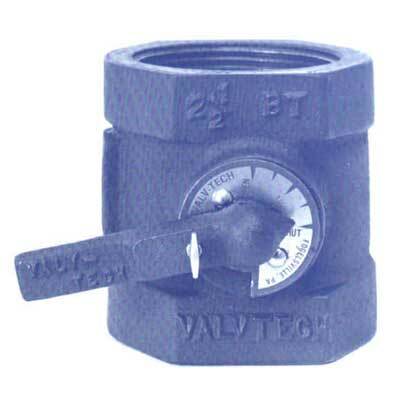 The multiple-use BT Style Valve is designed for reliable regulation of liquids and gases with minimal leakage. Heavy Duty Butterfly Valves with Wafer Body. 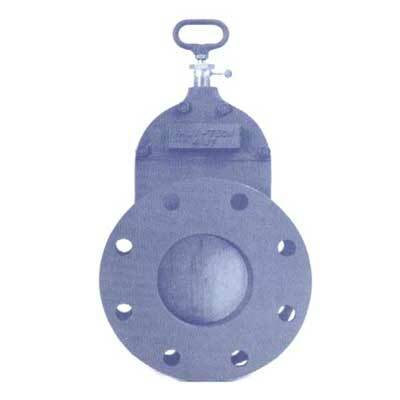 This valve can handle 150 PSI differential pressure, high temperatures, is suitable for throttling or shut-off service, and offers minimal leakage in fully-closed position. Slide Valves with Opening Blast Gates. These valves are quick, lightweight, low cost, suitable for control or on-off service, and offers low leakage in fully-closed position. We carry both the ST and SF styles. We treat each order as “special” to insure your satisfaction. This catalog is a simple table-based layout that includes the information you need to see if we have what you need at a glance. However, should you have special needs, please use the “Contact” page to allow us an opportuunity to serve you better. 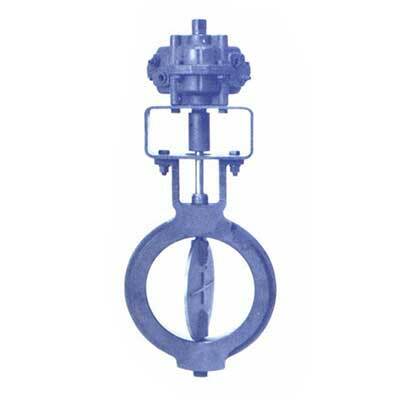 BW Style of Butterfly Valve. 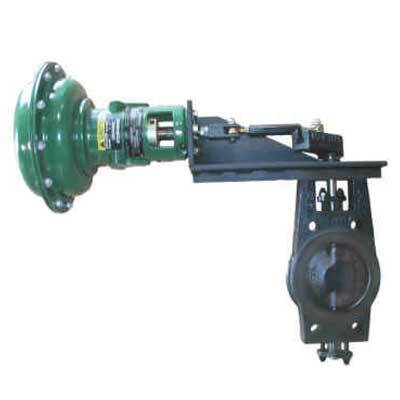 BL Style of Butterfly Valve. 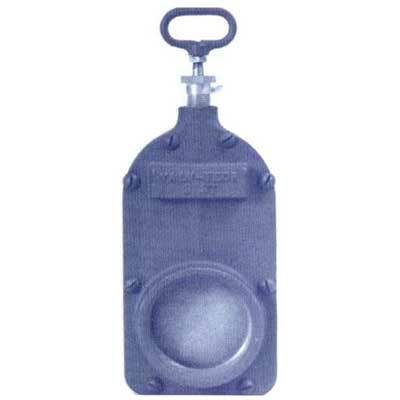 SF Style of Slide Valve with Pull Handle. 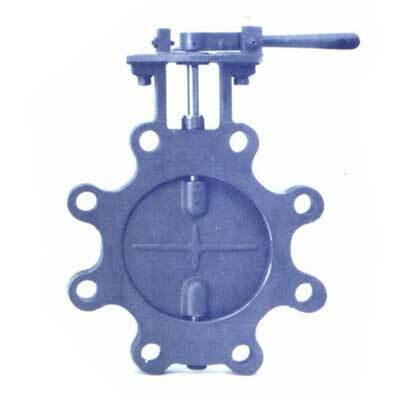 ST Style of Slide Valve with Pull Handle. Request a quote today! Download and fill out our form to get started. Once you’ve completed the form, save the file and email it to us at CustomerService@valvtechinc.com.